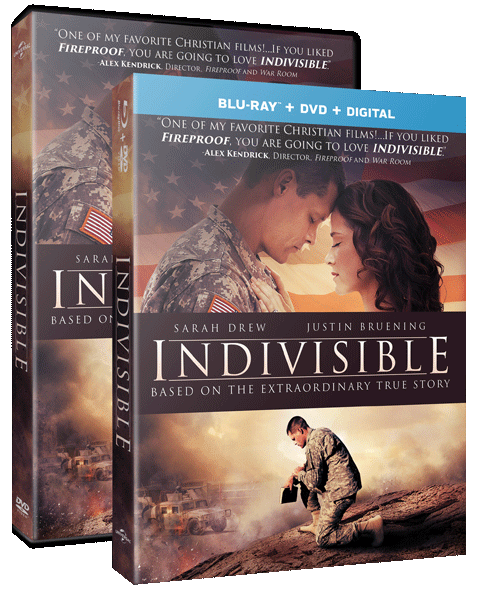 With INDIVISIBLE soon available on DVD, your church, business, school, ministry, or other organization can now host a special showing of this extraordinary true story. Any public showing of the film must be licensed. Order your official Site License from Provident Films today and host your INDIVISIBLE Movie Event once or multiple times over the next year. Why Is A Site License Needed? DVDs are licensed for home or personal viewing only. A site license is required to show INDIVISIBLE to your church or group. Please note: umbrella license programs (such as CVLI) do not apply to films like this.